Kyle Pasley is entering his 14th year with the State of Utah School and Institutional Trust Lands Administration. Kyle is currently the Deputy Assistant Director in the South West office in the Planning and Development Group, a position he has held since 2012. Previous to Trust Lands, Kyle worked extensively in both the Financial Industry, with experience in both Financial Planning and Community Banking and Lending and the Governmental Affairs industry with experience in lobbying and as a political consultant. 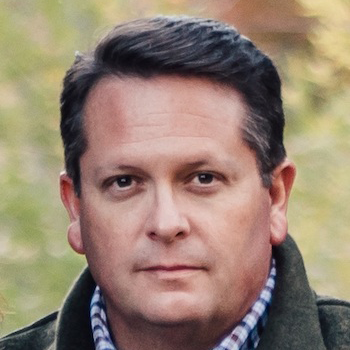 He was the previous executive director of the American Association of Young Families, and has served on the boards of several nonprofits, including Habitat for Humanity, Utah Youth Soccer Association and a founding board member of Stage Right Theater Company. Kyle received his degree in political science from the University of Utah, where he was involved with the Hinckley Institute of Politics. While at the University of Utah Kyle was awarded the Simon Bamberger Public Policy Internship and was named a Rocco Sciciliano Fellow.